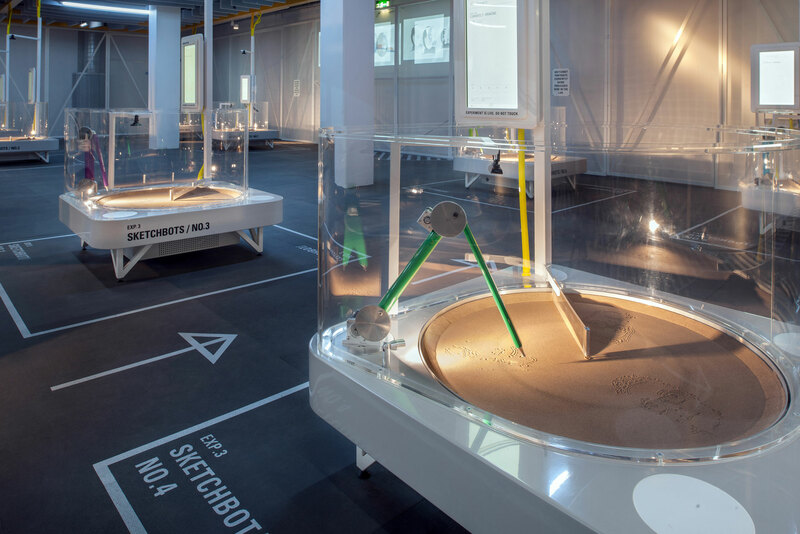 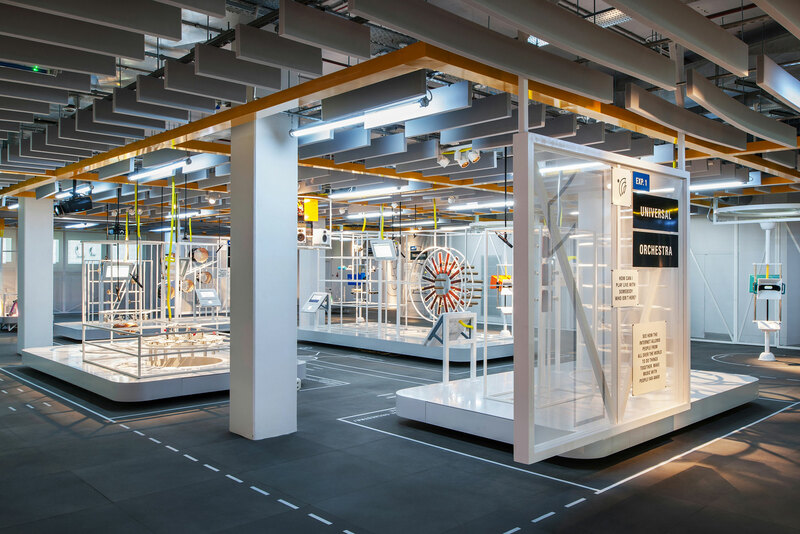 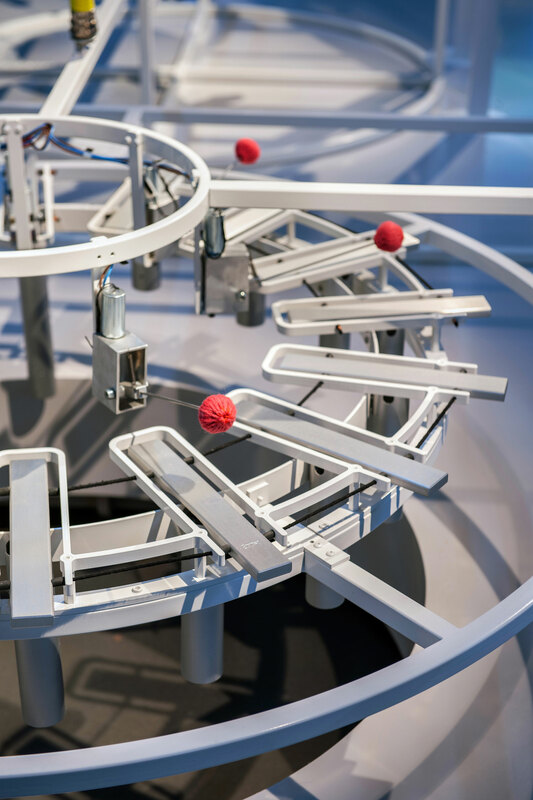 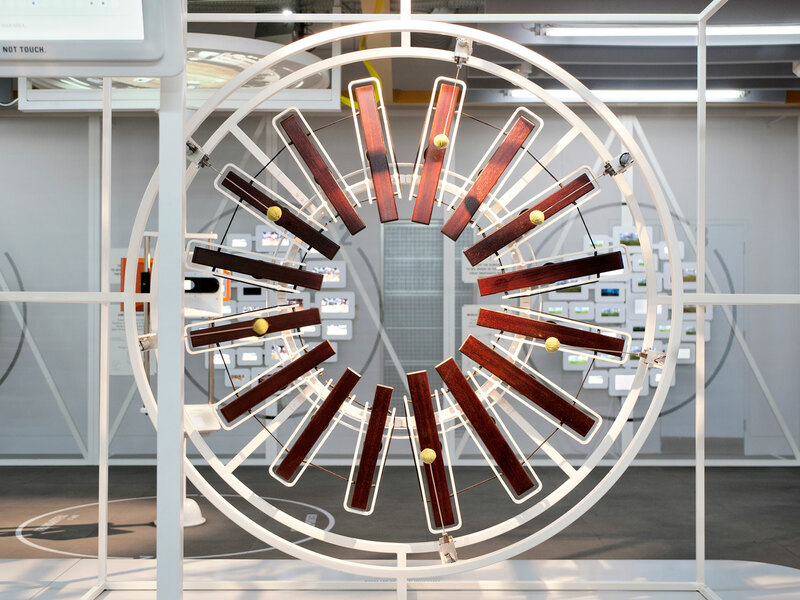 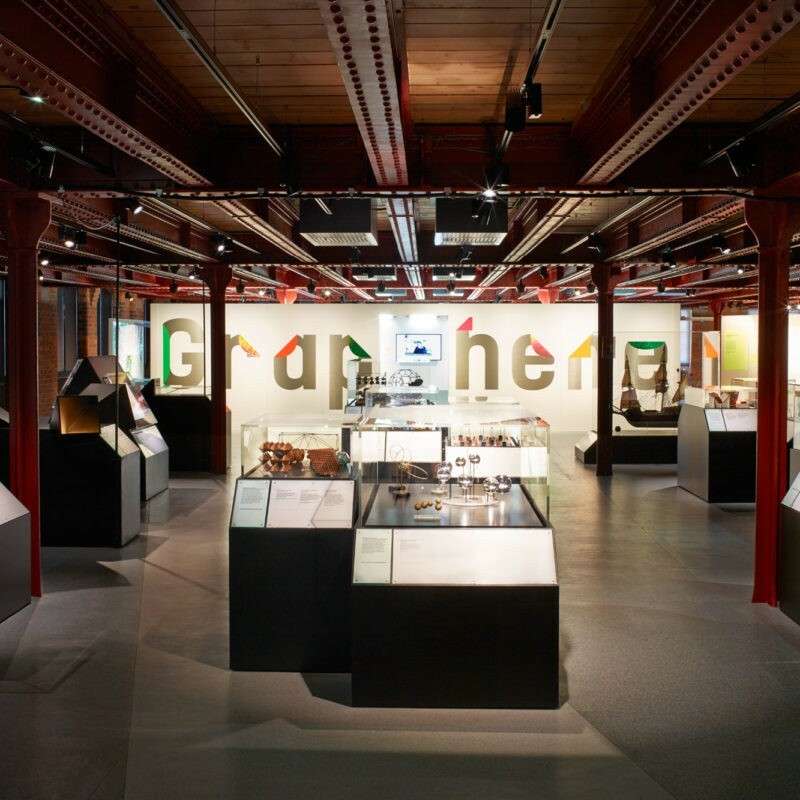 Universal Design Studio and sister company MAP were responsible for the 3D design and architecture of Google’s dramatic Web Lab exhibition, which brought the internet to life through a series of web-connected, interactive physical experiments. 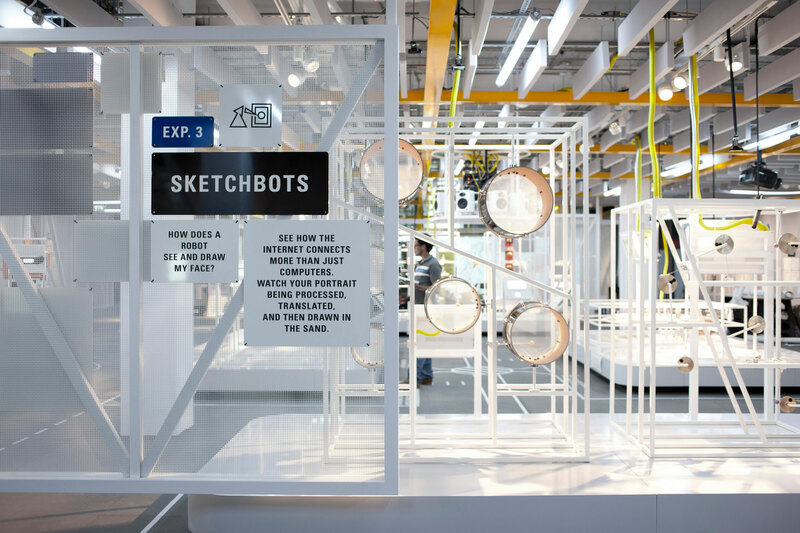 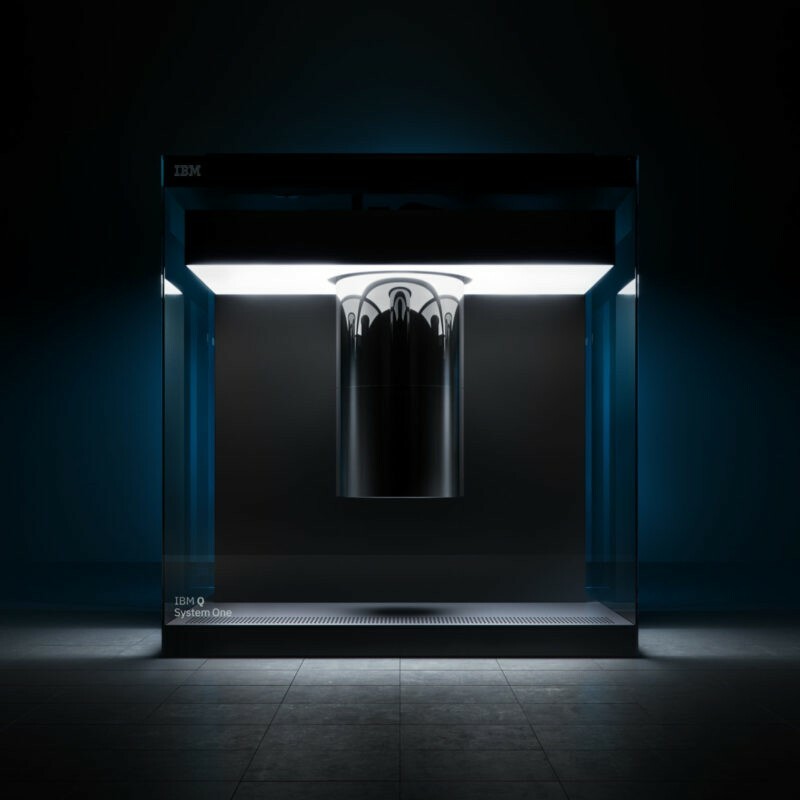 This first-of-its-kind exhibition was connected live from London’s Science Museum and open to the world online at chromeweblab.com, with online visitors experiencing the exhibition through 24-hour web cams installed at the museum. 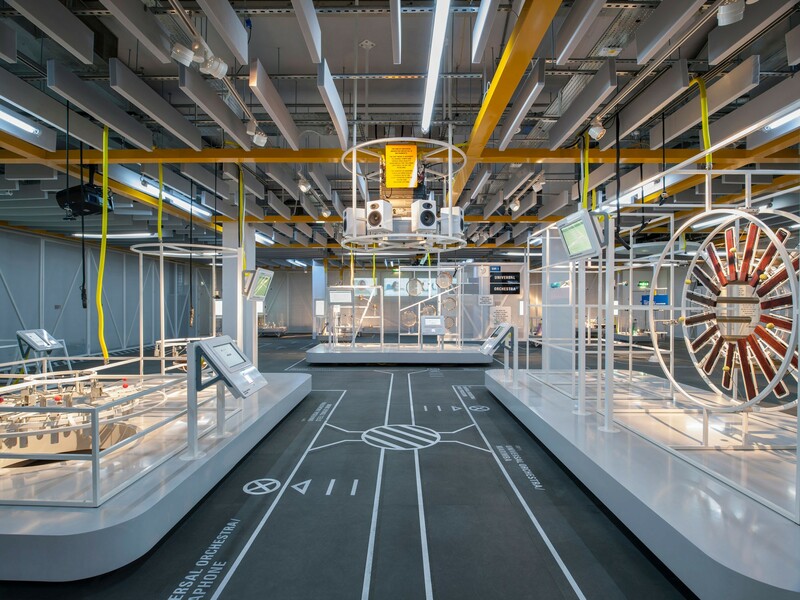 Universal created an immersive lab setting in the basement of the Science Museum, a scheme that describes Web Lab as a place of testing and experimentation. 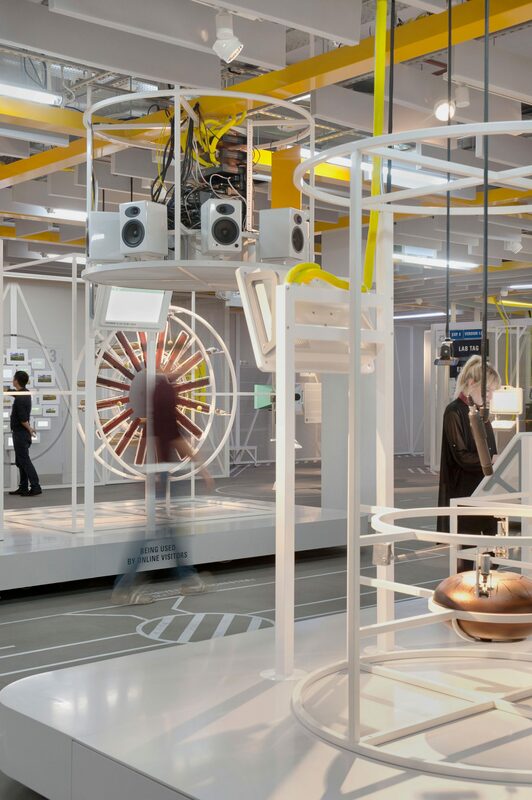 The design approach focuses equally on the experience of the space physically and the experience of it online via web cams, with new architectural and design archetypes created for this new kind of physical and digital collaboration. 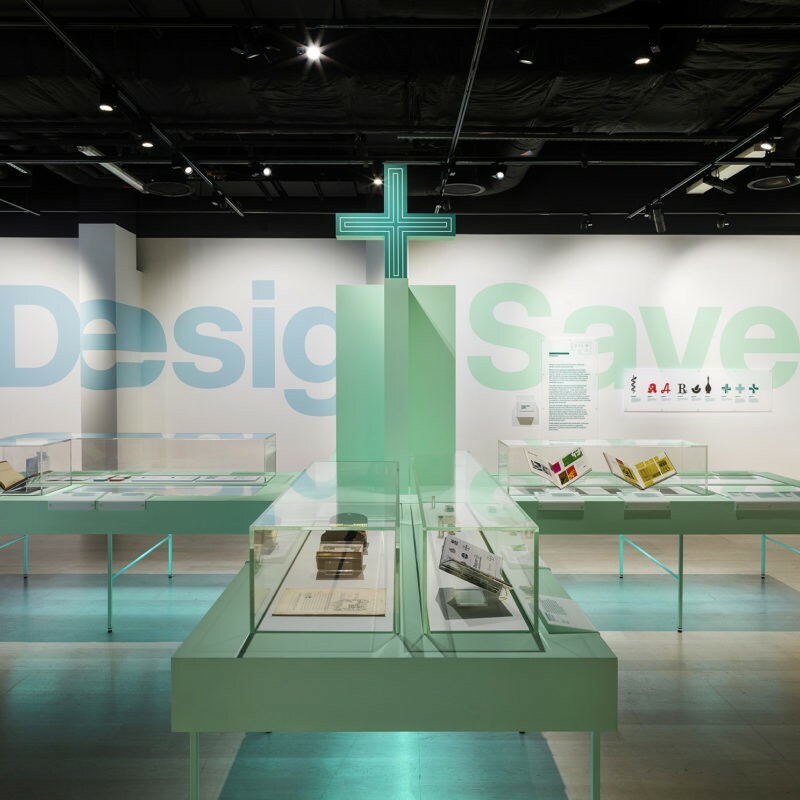 Architecture and design tools help to deconstruct technology and tell the story of how digital and physical realms are connected.